Spanish charter and wet-lease carrier Wamos Air has been operating flights from the UK on behalf of Turkmenistan Airlines, which was recently suspended from flying to and from the European Union (EU) for safety reasons. The UK Civil Aviation Authority (CAA) confirmed in a Feb. 6 Twitter message that Wamos Air was now operating some of Turkmenistan Airlines’ flights. 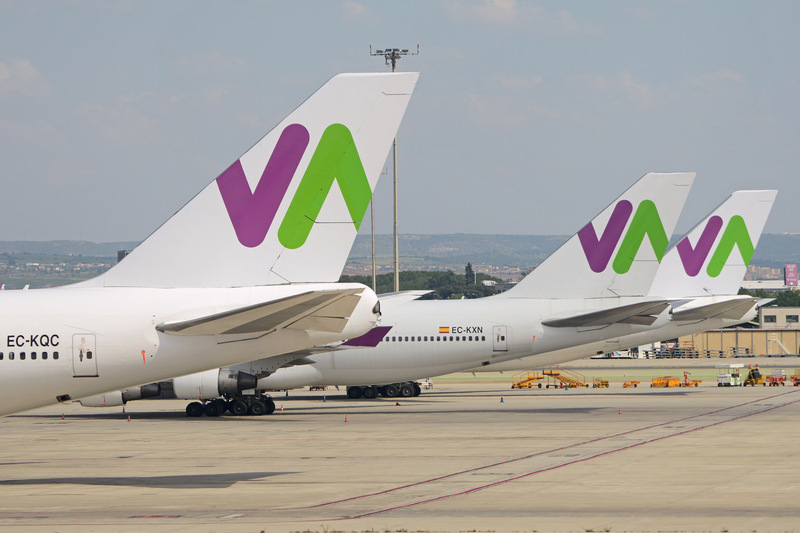 “We are aware that some services to and from the UK have been restored, as flights will be operated by Spanish licensed charter carrier Wamos Air. Passengers are advised to contact Turkmenistan Airlines for further information,” CAA said. According to a statement on the website of Turkmenistan Airlines’ UK agent, the carrier’s Feb. 6 flight from Birmingham, UK to Ashgabat in Turkmenistan went ahead. It is unclear at this stage which of the airline’s other scheduled flights will be chartered out.